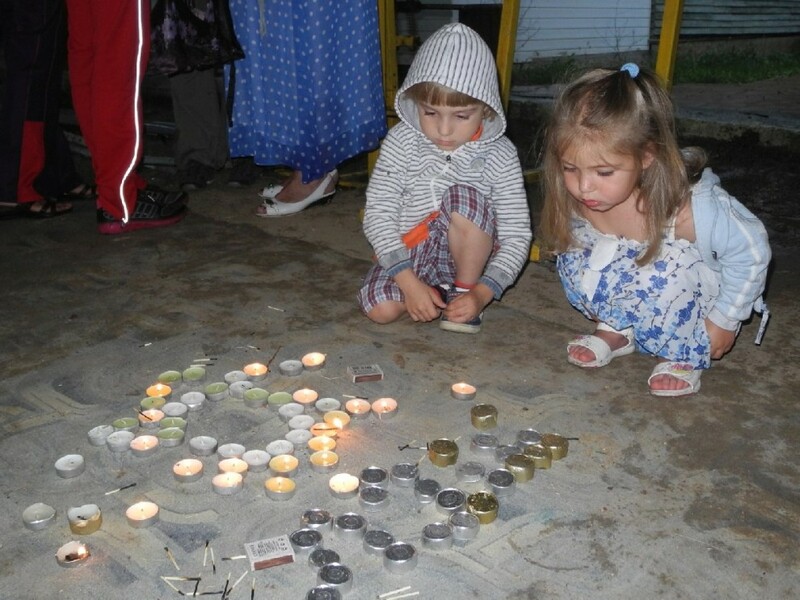 This summer, 100 children and at-risk youths and their families attended a weeklong JDC retreat in Sevastopol filled with stories, sports, arts, music and Jewish learning by the sea. On Shabbat, two of the teens celebrated their bar and bat mitzvahs together with the group, while in the village of Saky, 100 more community members enjoyed the 16th Nevatim family retreat. Even in times of crisis and uncertainty, JDC’s mission remains the same—to help Jewish communities thrive wherever they may be.